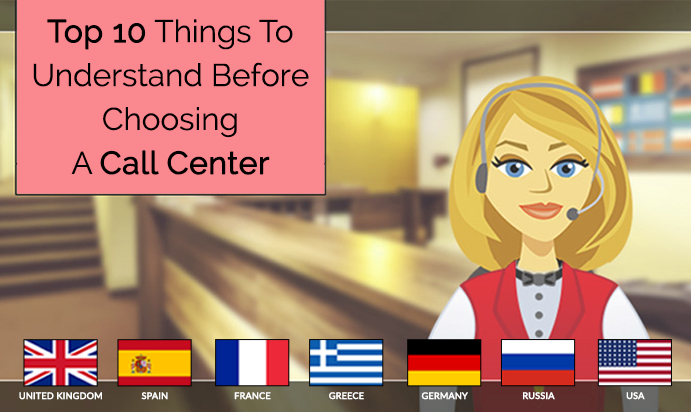 Top 10 Things To Understand Before Choosing A Call Center / Posts Tagged "Call Center Business"
Call centers are a good means of growing a business and keeping the customers happy only if the services are good. 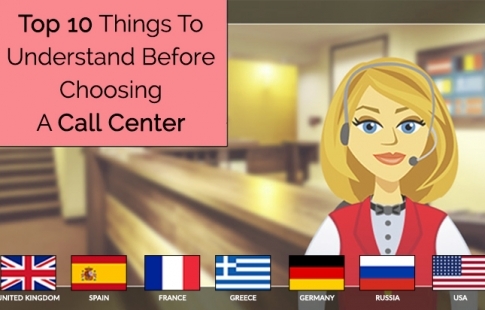 If you are going to choose a call center for your business, it is, .. Growing number of businesses all over the world finds it tough to attend to their expanding customer base. 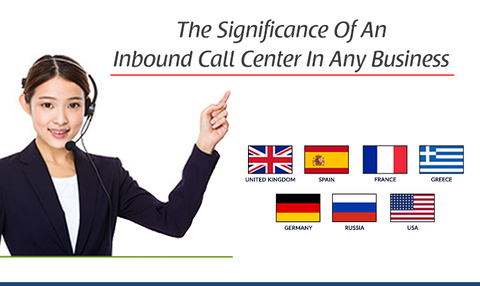 It becomes essential to answer queries of each customer in a timely manner. Therefore, businesses now trust ..
We are proud member of ERA.